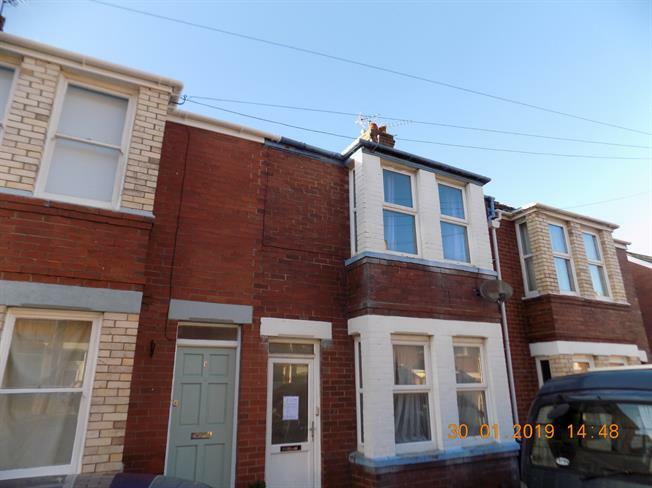 3 Bedroom Terraced House For Sale in Exeter for Offers Over £240,000. Public notice- 17 Normandy Road. We are acting in the sale of the above property and have received an offer of 237,000. Any interested parties must submit any higher offer in writing to the selling agent before exchange of contracts take place. The property is located in the popular area of Heavitree which has good schooling and close to the RDandE. The property comprises of Lounge, separate diner and kitchen on the ground floor. To the first floor there are three bedrooms and family bathroom. Outside there is an enclosed garden mainly paved. The property does require some modernisation throughout and is offered with no onwards chain.